Over the past 30 years, the study and practice of ecology has broadened from a classical Newtonian paradigm and a Kuhnian normal science focused on stability, prediction, and certainty, to a contemporary transdisciplinary field of studies concerned with post-normal understandings of dynamic ecosystem change and the related phenomena of adaptability, resilience, and flexibility. Increasingly these ecological phenomena are found useful as heuristics for planning and decision-making generally, models or metaphors for cultural production broadly, and design in particular. This places landscape architecture in a particular disciplinary and practical space, equally informed by ecology as an applied science, as a construct for managing change, and — in particular, in the context of sustainability — as a conceptual model of cultural production and design. This reading list, modeled on a Critical Ecologies seminar I taught at the Harvard Graduate School of Design, explores the recent scientific shifts that have occurred in the sub-fields and practices of ecology with a particular focus on advanced research in complex adaptive systems. These explorations reveal a range of implications for decision-making generally and design in particular. The plurality, diversity, and scalar-nature of ecological theory and applied research foreground contemporary understandings of cultural and natural living systems as they inform both our thinking about and design responses to the interrelationships between the biological and cultural domains in which live. In reading these works, we can probe the growing alignment between these ideas and contemporary theories about the complex, unpredictable, and emergent nature of the world — a world in which old dualisms are being supplanted by transdisciplinary thinking, uneasy synergies, complex networks, and surprising collaborations. 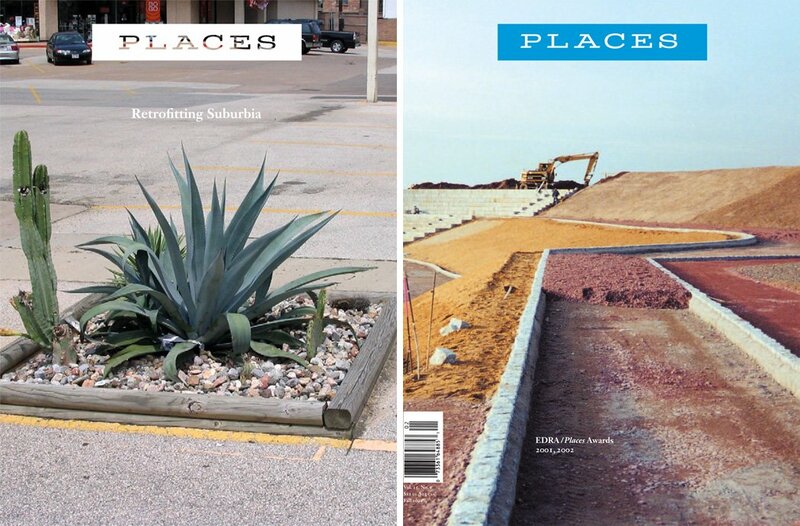 The global phenomenon of the urbanizing mega-region demands both a fundamental and contextual re-engagement between ‘culture’ and ‘nature.’ Such a re-engagement is part of a broader trend toward a confluence — or if we consider the historical evolution of the disciplines, a rapprochement — between ecology, planning and landscape architecture, in the context of contemporary urbanism. An evolving understanding of complexity in ecology, coupled with the increasing forces of globalization and decentralization, has leveraged the opening of the post-industrial landscape to the deployment of a new breed of urbanism — one that is characterized by plurality, diversity, and complexity. This is a multi-scaled and multilayered urbanism involving cultural, social, political, economic, infrastructural, and ecological conditions and their attendant functions. In essence, the dynamic metropolitan landscape is no longer understood as a tabula rasa for the expression of built-form; rather, it is a living field — a multi-dimensional system that engages integrated and hybridized cultural-natural ecologies — through which we are challenged to reconsider fundamentally the roles of a multiplicity of ecologies. "The Roots of Ecological Crisis" and "Ecology and Flexibility in Urban Civilization"
“In Search of Nature” and “The Trouble with Wilderness"
Restoration of the Don Valley Brick Works: Whose Restoration? Whose Space? Restoring an Idea or a Place? “A Question of Design” and "Waste Equals Food"
Landscape designers are pioneering new ways to regenerate urban waterfronts. Projects by Field Operations, Anuradha Mathur and Dilip da Cunha, and Stoss: Landscape Urbanism. “Anxious Pleasures" and "The Taxman Cometh"